Early childhood is a critical time for children to build cognitive and social skills that build the foundation needed for the future. We are proud to offer new and exciting products to enhance your classroom that will create optimal learning experiences for students to explore new concepts and ideas about the world around them! Create a positive classroom environment with high-quality learning experiences! 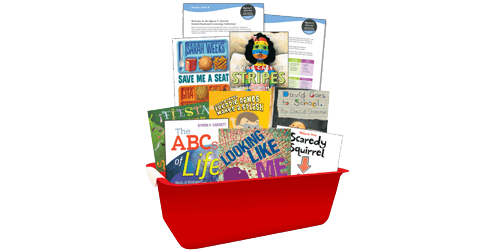 A place to read, share and grow with your youngest learners! More than just a traditional read-aloud, Cozy Corner's interactive storytime engages and empowers the whole child! With Cozy Corner you will create a positive classroom environment with high-quality learning experiences that build children’s language, literacy and social-emotional skills to develop school readiness! Multicultural and developmentally appropriate storytime themes and supports for English Language Learners and children from all cultural and language backgrounds. Enhance the learning experiences in your classroom today! Engage young readers and develop foundational literacy skills with the best books! Scholastic Education understands that reading to young children has a lasting effect on language, literacy, and early reading skills. 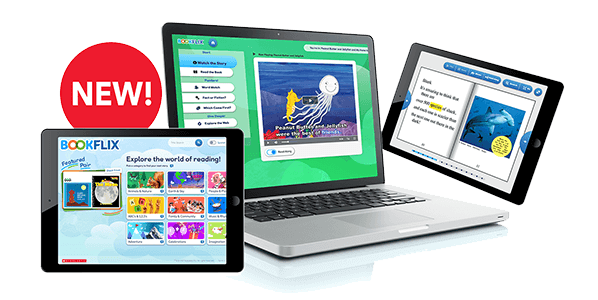 These libraries were specifically created to enhance your theme-based curriculum with complementary high-quality books. In an effort to further enrich the learning experiences of your students, we have also created Read-Aloud Guides for educators with supports for children at each stage of development across all domains of learning! Reading to young children, beginning even in early infancy, has a lasting effect on language, literacy, and early reading skills, and what they’re learning when you read with them has an effect four years later when they’re about to begin elementary school. 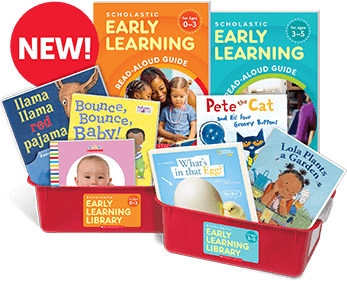 Scholastic Early Learning Libraries offer favorite read-aloud books to be shared with children from birth through age five. *Final title list subject to change. The tools you need to teach your eager students how to read! An edge up for early readers! 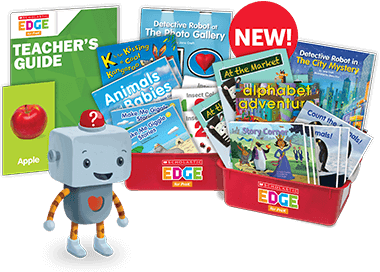 Scholastic EDGE for PreK helps build a deeper understanding of language, letters, and how books work through guided small-group explorations. At this crucial time in children’s learning, it is important to encourage and challenge students who are eager to read, to foster a lifelong enthusiasm for reading, and to develop the skills they’ll need for kindergarten. 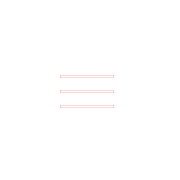 Many districts have made policy changes designed to promote continuity in children's educational experiences as they progress from preschool through third grade—to provide children with a seamless education that will sustain the gains made in preschool and lead to better developmental and learning outcomes overall. When used together, fiction and nonfiction allow students to read and engage in authentic inquiry into subjects, themes, and ideas in both kinds of texts. NEW Scholastic F.I.R.S.T. an Adventure on Ooka Island secures the foundational reading skills needed for students in Grades PreK–2, creating automatic, fluent readers with strong comprehension. With an instructionally robust methodology and highly adaptive technology, Ooka Island actively personalizes each student’s path toward reading proficiency. I see the transfer of knowledge happen from my students playing Ooka Island and into our smallgroup instruction, especially in their phonological development and comprehension skills. There’s a big improvement since we started using Ooka Island. The essential component for any PreK–2 Literacy Program Ensure student proficiency in phonemic awareness, phonics, fluency, vocabulary, and comprehension during independent learning rotations. Prepare all students to focus on comprehension and discover the joy of reading! Family and Community Engagement programs and resources are designed to provide educators, parents, and community leaders the research-based solutions they need to help all children succeed inside and outside of the classroom! Scholastic and the Valley of the Sun United Way have partnered together to facilitate powerful school-to-home connections. Introducing School Readiness Kits - designed to help students be successful in kindergarten and throughout their education! Crayon Pack, Safety Scissors, and Tote Bag! Engage your students in social-emotional learning. The Byron V. Garrett Social-Emotional Learning Collection provides the tools for educators and families to help children develop the social and emotional skills they’ll need to flourish in school, with their peers, and in life. Early childhood educators need the right professional learning partner to help create the highest-quality instruction for childen. 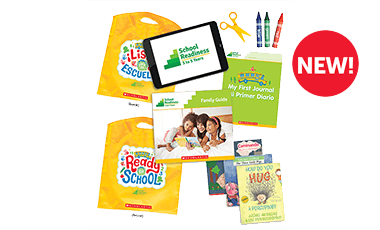 Scholastic has the complete ecosystem of professional learning, books, and curricular resources to meet a school’s or district’s needs. 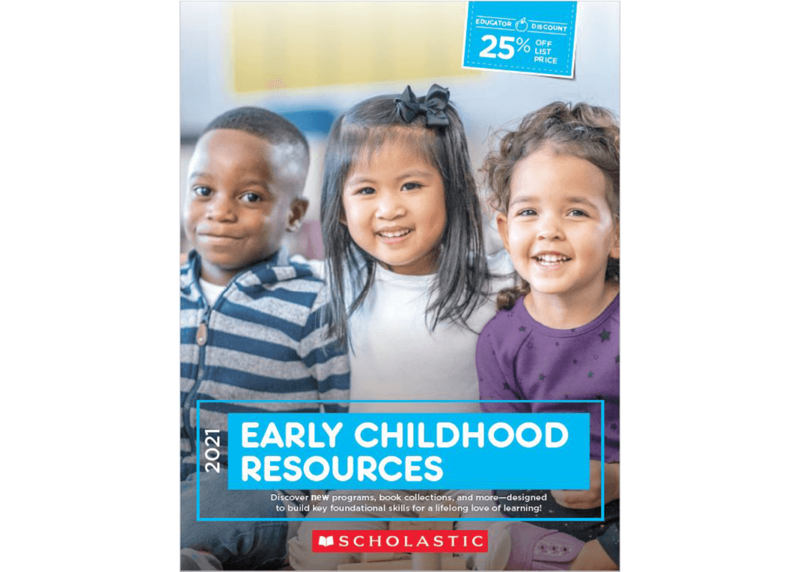 To learn more about our resources for professional development, family and community engagement as well as additional curricular resources check out our Early Childhood e-Catalog!